Want detailed showing of new fonts straight to your inbox? Make sure you’re receiving them in your inbox. They may be getting lost in the promotions section. If you use Gmail then you can drag and drop the FontShop Newsletter from your Promotions Tab to your Primary Tab. We’ve been pleased to share a wealth of fresh new faces with you this year. Our highly anticipated end-of-year newsletter featuring the Best Type of 2012 is on its way! Make sure you’re subscribed to our newsletter so that this one makes it to your inbox and check out last year’s FontShop’s Best Typefaces of 2011. 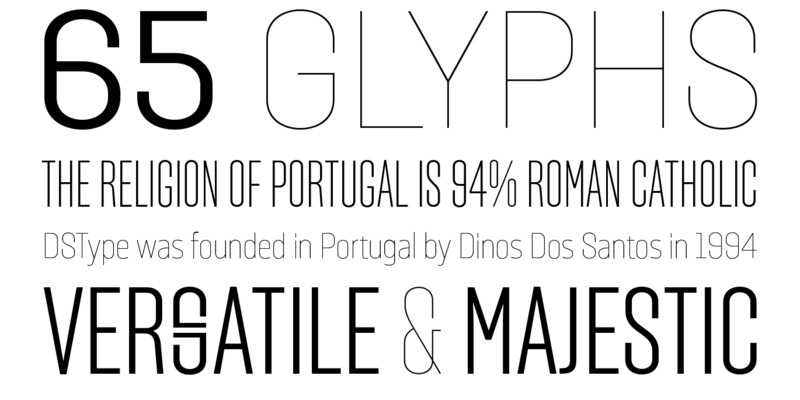 FontShop brings new, quality type to your screen every week. To keep up with our new releases, stay tuned to New Fonts on the blog as well as our monthly New Fonts FontLists on FontShop.com. September’s picks are in. See the complete list or just sit back and enjoy the following selections.